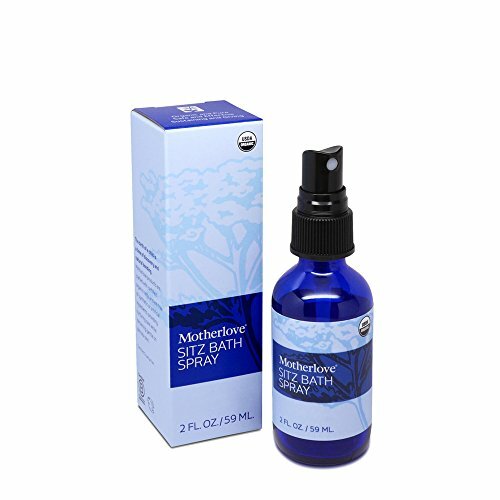 An essential item to have on hand after labor and child birth, the Motherlove Sitz Bath Spray is a convenient liquid spray that uses soothing herbs to relieve the discomfort of sore perineal muscles. This soothing herbal spray is perfect to use with pads or when you don't have time for a longer sitz bath soak. 100% certified USDA organic, non-GMO project verified, and certified cruelty-free. We offer a full refund for any reason if you are not satisfied. If you have any questions about this product by Motherlove, contact us by completing and submitting the form below. If you are looking for a specif part number, please include it with your message.